Exotic Dubai offer a unique opportunity to catch crabs in Dubai. 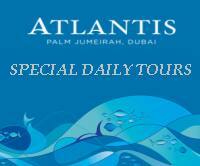 Our tour Includes pick up from your hotel or residence Drive to Umal Quwain. 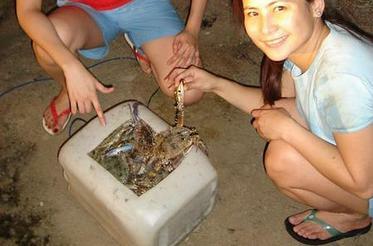 You will be taken to a 5 star hotel's crab fishing boat to catch crabs. and return transfer to Dubai.